WE DO IT BETTER IN GEORGIA! CHECK OUT OUR VALUABLE COUPONS! PRINT & USE TODAY! Terra Hardwood Flooring uses the hardest and most durable domestic and imported woods to make some of the world's most beautiful flooring. Oak is the softest wood we offer. We incorporate these species in a high-tech engineered format that assures dimensional stability and allows a wider range of installation options than solid wood or conventional laminate flooring. Six coats of tough acrylic polyurethane finish is factory applied avoiding the expense, mess, and jobsite delays of sand-in-place flooring. Because we use only thick, one piece top layers, installed Terra Hardwood Flooring is indistinguishable from the look of site-finished solid wood flooring. 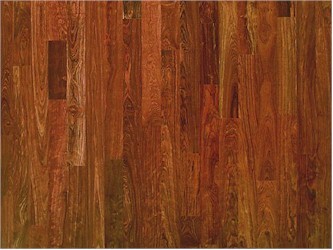 We make optimum use of a precious resource by putting the hardwood only where it counts….. under your feet. Enjoy generations of use in your home or business with the unique signature of Terra.